NBOA welcomes business partners to its community. Regardless of your NBOA membership status, business partners are encouraged to participate in NBOA's wide variety of events. Whether you exhibit at the NBOA Annual Meeting or lead a session at the Business Officer Institute (BOI), you'll find NBOA events unmatched opportunities to engage with key business decision-makers at independent schools. Support NBOA's members and events while increasing your company's visibility before the NBOA membership. By sponsoring the NBOA Annual Meeting, BOI, NBOA webinars, NBOA research or NBOA online courses, you'll invest in independent school business officers' professional development. Underwrite of a school's NBOA membership or participation in an NBOA event. You’ll be directly supporting the business office! Through Net Assets magazine and the Net Assets NOW e-newsletter, you’ll amplify your message to a combined distribution of more than 12,000 professionals in independent school operations, including heads of school. This strategic, year-round program is designed to recognize NBOA's most active business partners. Corporate Circle memberships have a long history of generously investing both funding and content to support NBOA program development. 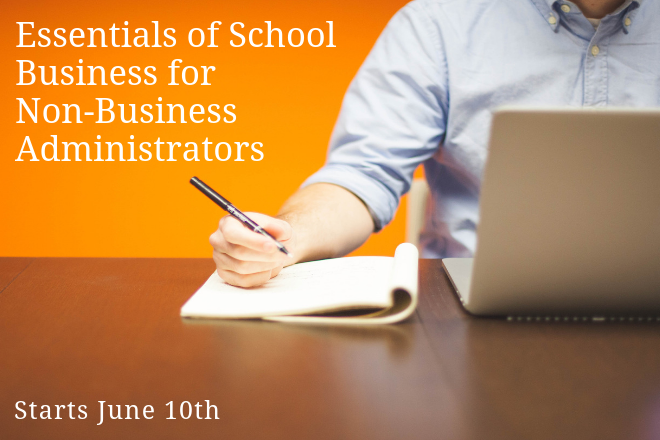 This special and unique relationship lets you provide goods and services to NBOA member schools at discounted rates. Through Affinity Partnership savings, you’ll demonstrate your commitment to the independent school community and add value to NBOA membership. NBOA realizes the value of high-quality professional development, and encourages all business partners to submit your ideas and content for consideration in NBOA events. By presenting at the Annual Meeting or BOI, leading a webinar, or writing a piece for publication, you and your company will share your expertise and solutions with the NBOA membership. Regardless of NBOA membership status, all business partners are eligible to take advantage of the opportunities listed above. If you represent a for-profit company that serves and supports the independent school business office, or is interested in the work and research of NBOA, you are encouraged to join.